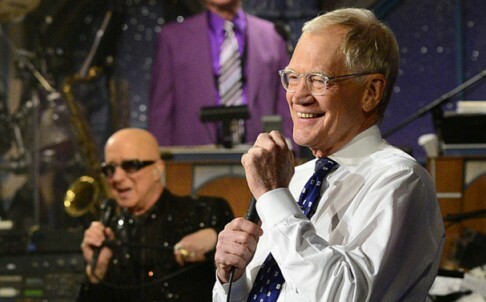 The king of late-night television, David Letterman, brought the curtain down on a 33-year career in an emotional final show packed with jokes and farewells from US presidents, Hollywood stars and devoted fans. The last-ever Late Show with David Letterman brings to an end an American cultural institution that has been watched by millions and an extraordinary career that has inspired a generation of comedians. “Letterman is retiring,” said Obama, standing shoulder to shoulder with the 68-year-old comedian in a pre-filmed segment. “You’re just kidding right?” deadpanned Letterman to a no-nonsense shrug from Obama. It was a night of rapturous applause and standing ovations from a VIP-studded crowd. 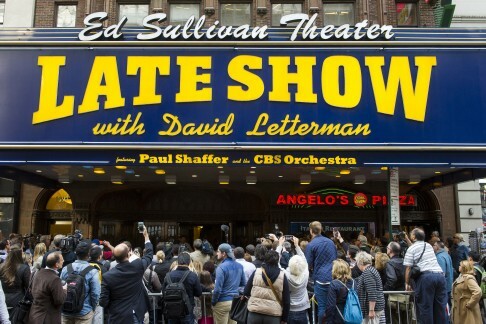 The show featured gags at Letterman’s expense, jokes poking fun at celebrity and play-back highlights of years gone by. Their pithy one-liners paid tribute to the caustic and at times grumpy humour of the veteran broadcaster, the longest-serving nighttime US talk show host, who has been on air since getting his first show on NBC in 1982. “Thank you for everything, you’ve given me everything,” he told his fans. He also gave thanks to wife Regina and their 11-year-old son Harry, who sat beaming in the audience as he said how much he loved them. Rock giants Foo Fighters played out the show to roars from the jubilant crowd at the Ed Sullivan Theatre in New York. Critics have praised Letterman for combining innovative and odd-ball antics with traditional interviews, and for inspiring some of most the talented comics working today. Letterman got his first comedy show on NBC, before defecting to CBS in 1993 to host the Late Show after the major career disappointment of losing out to Jay Leno as host of the coveted Tonight Show. 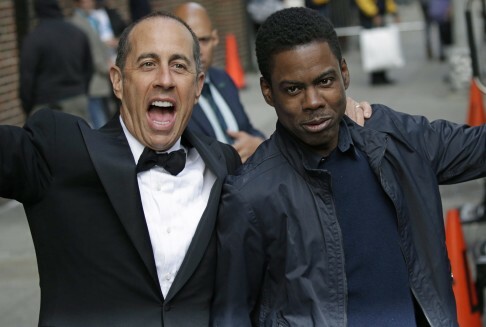 Initially, his ratings eclipsed Leno’s on NBC. Then Leno landed an interview with British actor Hugh Grant in 1995, just after he was caught with a prostitute, and Letterman’s ratings never caught up. Singer Cher once quipped on air that she thought he was an “a**hole” and yet he enjoyed an on-camera chemistry with many guests. Through it all, Letterman won numerous Emmy awards and was nominated dozens of times, including every year from 1984 to 2009. Other stand-out moments also set him apart. After the horror of the September 11, 2001 attacks on the United States, Letterman was the first comedian to go back on air – 6 days after the Al-Qaeda hijackings that killed some 3,000 people. In January 2000, he underwent a quintuple heart bypass. Five weeks later, he was back on air with his doctors as his guests. In 2009, he admitted to affairs with female staffers and apologized on air, alongside his wife and his team. He kept his job. In September, he will be replaced by Stephen Colbert, 51, to whom he wished nothing but the greatest success. “I’m very excited I think he’s going to do a wonderful job,” he said.